It is with great sadness that we announce the untimely death of our colleague and friend Roger Wilson. Roger passed away peacefully on Thursday, 8 June 2017. 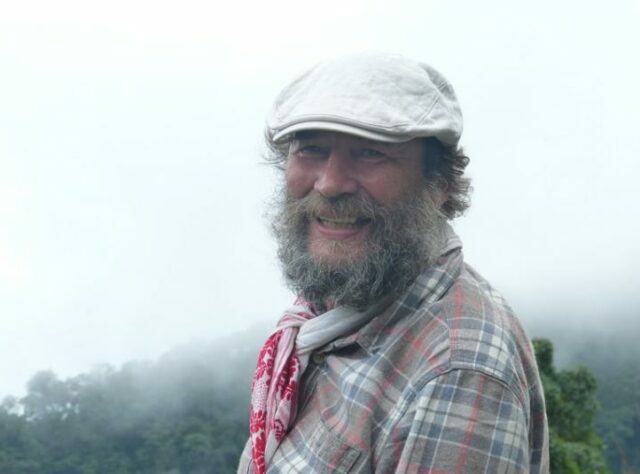 John Burton commented on behalf of World Land Trust (WLT) "He was one of the unsung heroes of wildlife conservation, and among the most experienced and innovative of his time. "He has worked in the Seychelles, on bird conservation, then in Rwanda conserving mountain gorillas, many projects in West Africa, then Belize. 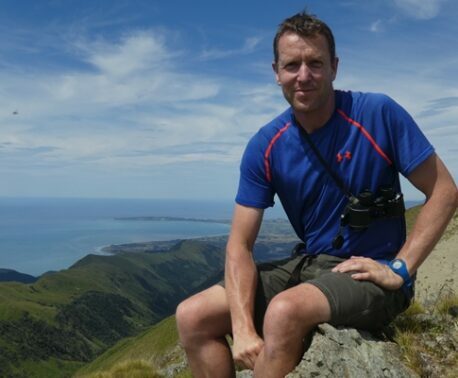 For the past ten years he has worked with WLT directing and developing all the Trust’s diverse conservation programmes. In addition to managing the conservation team, Roger’s vision spearheaded the WLT philosophy of working through and empowering local conservation partners, in a way that is still ahead of its time." 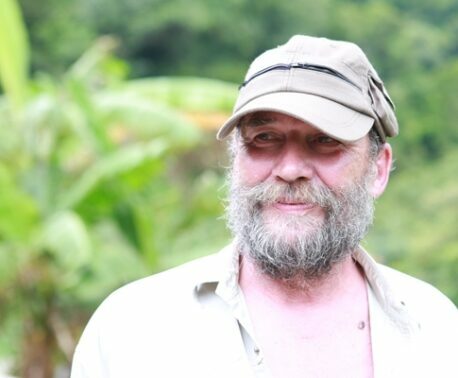 Donations to the Roger Wilson Memorial Fund will support the purchase and protection of a 2,500 acre (1,000 hectare) rainforest reserve in Caribbean Guatemala.